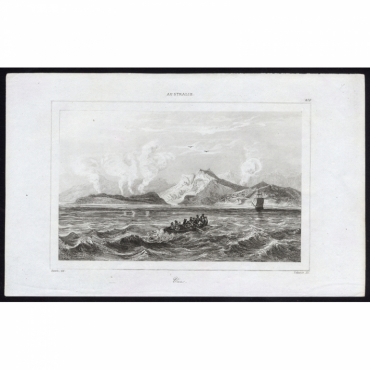 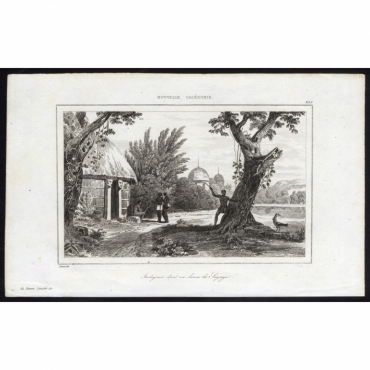 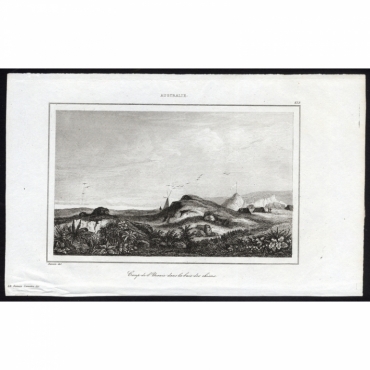 Welcome to our online collection of antique prints of Australia and Oceania. 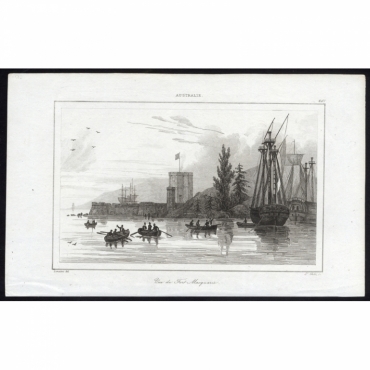 Find old prints of the mainland of Australia, antique prints of the states of Australia (New South Wales, Queensland, South Australia, Tasmania, Victoria and Western Australia) and antique prints of the cities of Australia (Sydney, Melbourne, Perth, Adelaide and more). 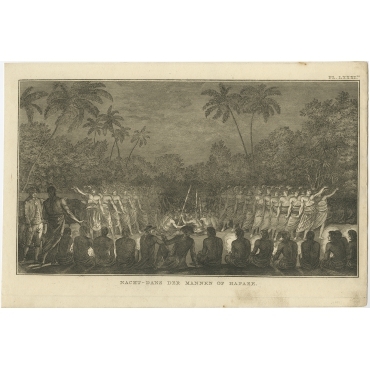 Besides a large collection of antique prints of Australia, we also offer a wide range of antique prints of Oceania. 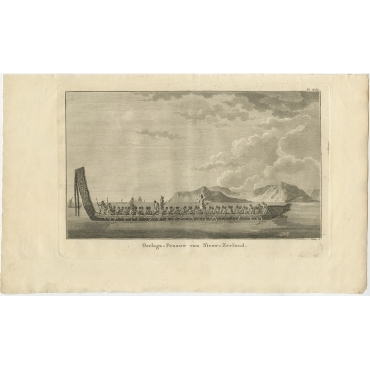 This collection includes old prints of Australasia, antique prints of Melanesia, antique prints of Micronesia, antique prints of Polynesia and antique prints of the Islands of the Pacific. 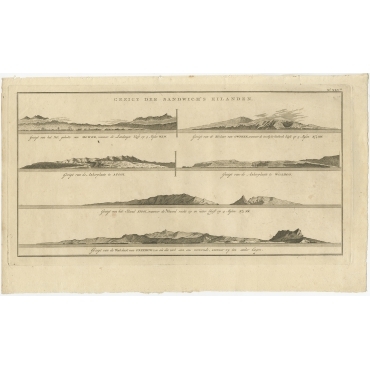 Welkom bij onze collectie antieke prenten van Australië en Oceanië. 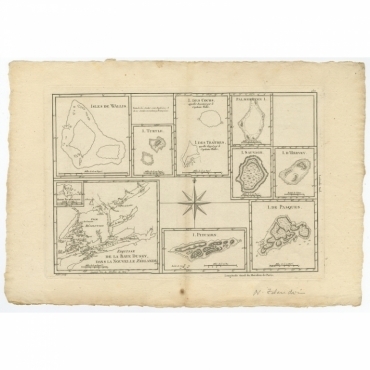 Hier vindt u oude prenten van het vaste land van Australië, antieke prenten van de staten in Australië (New South Wales, Queensland, South Australia, Tasmania, Victoria and Western Australia) en antieke prenten van steden in Australië (onder andere Sydney, Melbourne, Perth en Adelaide ). 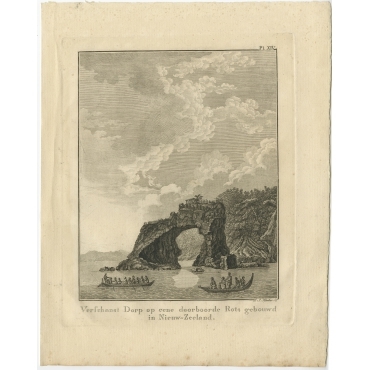 Naast een grote collectie antieke prenten van Australië vindt u bij ons ook antieke prenten van Oceanië. 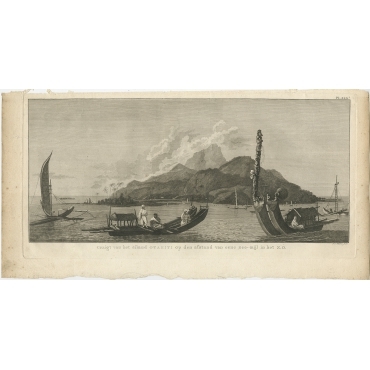 Zo vindt u onder andere oude prenten van Australazië, antieke prenten van Melanesië, antieke prenten van Micronesia, antieke prenten van Polynesië en antieke prenten van eilanden in de Pacifische Oceaan. 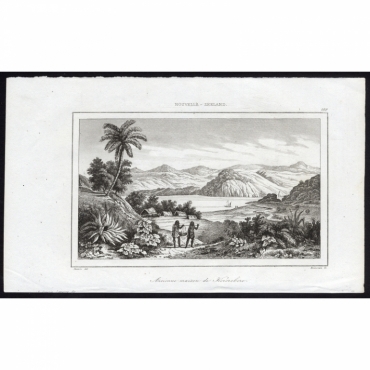 Antique Prints | Australia & Oceania There are 49 products. 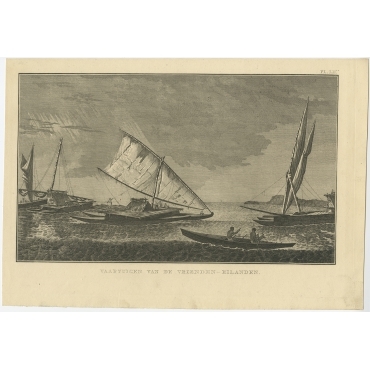 Antique print, titled: 'Port du Roi George - 274, Australie', View of King George harbour in Australia. 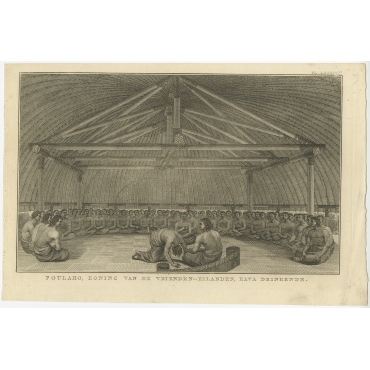 Antique print, titled: 'Ancienne maison de Kororokoro - 189, Nouvelle-Zeeland', Ancient dwellings near Kororakera, Russell. 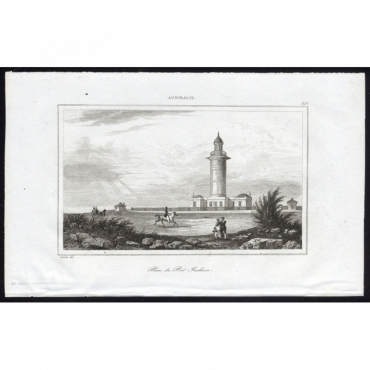 Antique print, titled: 'Phare du Port Jackson - 257, Australie', The lighthouse and surroundings of Port Jackson (now known as Sydney Harbour). 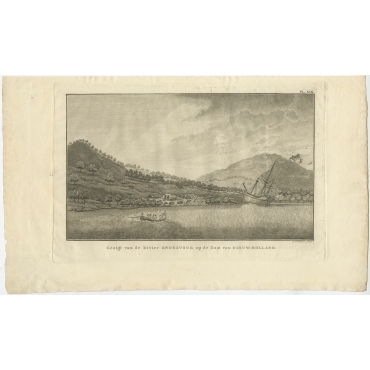 Antique print, titled: 'Vue du Bassin de Norton sur la riviere Nepean - 270, Australie', A view of Norton Basin, New South Wales, on the Nepean river. 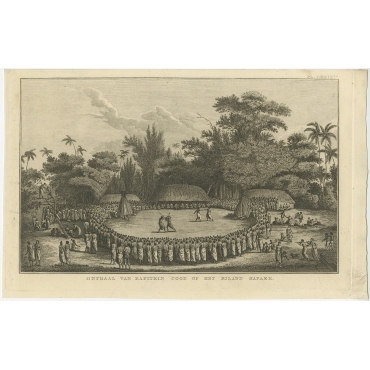 Antique print, titled: 'Indigenes don’t un lance la Sagaye - 253, Nouvelle Caledonie', A view of huts and native people on Sagay, New Caledonia. 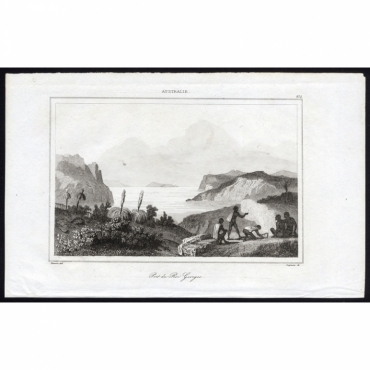 One is hunting a bird with a spear. 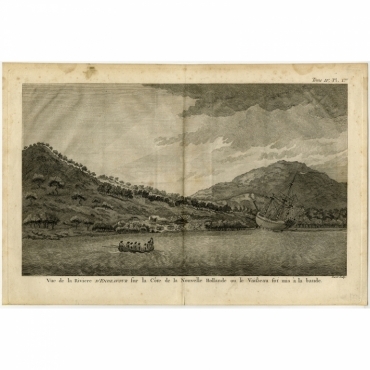 Antique print, titled: 'Vue de la Riviere d'Endeavour sur la Cote de la Nouvelle Hollande ou le Vaisseau fut mis a la bande.' 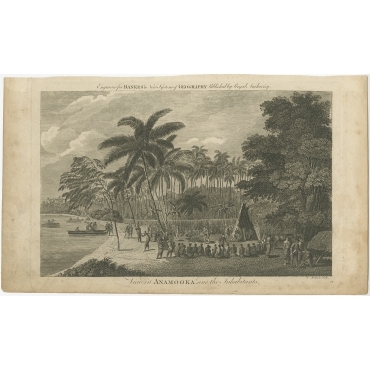 - View of an encampent on the shore of the Endeavour river on the coast of Australia where the Endeavour boat was beached. 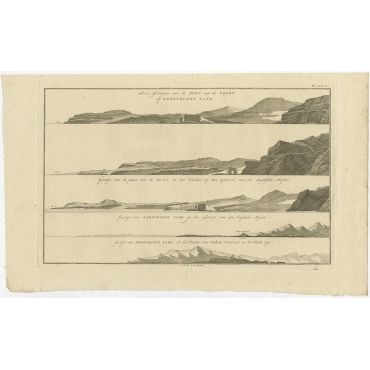 Believed to be the first known landscape engraving of the east coast of Australia.